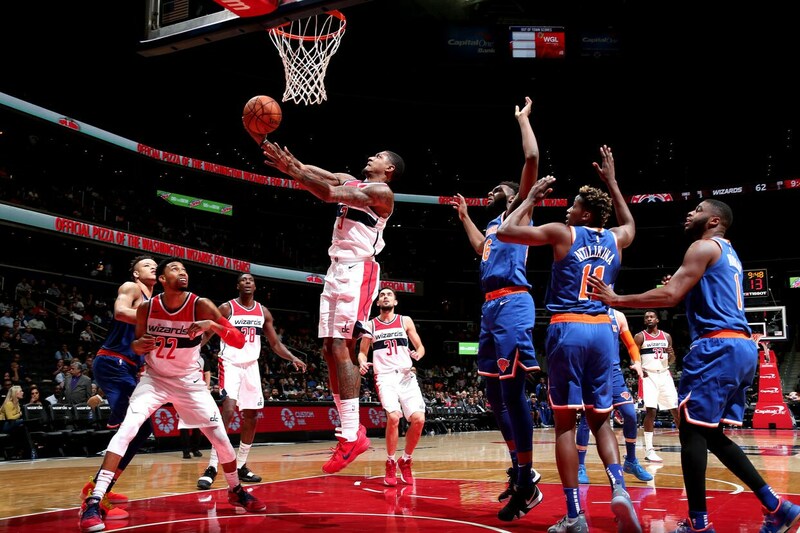 The Wizards will look to end their five-game losing streak on Sunday when they host the New York Knicks at 6:00pm at Capital One Arena. The Knicks are without key rotation players Courtney Lee and Kevin Knox, while Kristaps Porzingis remains out as he recovers from a left ACL tear. Taking care of the ball and improving transition defense will be keys against the Knicks, who have the third-highest opponent turnover percentage in the NBA (the Wizards are fifth). Washington’s defense is giving up 115.9 points per 100 possessions, and the team has emphasized communication and overall effort as keys to improving that.